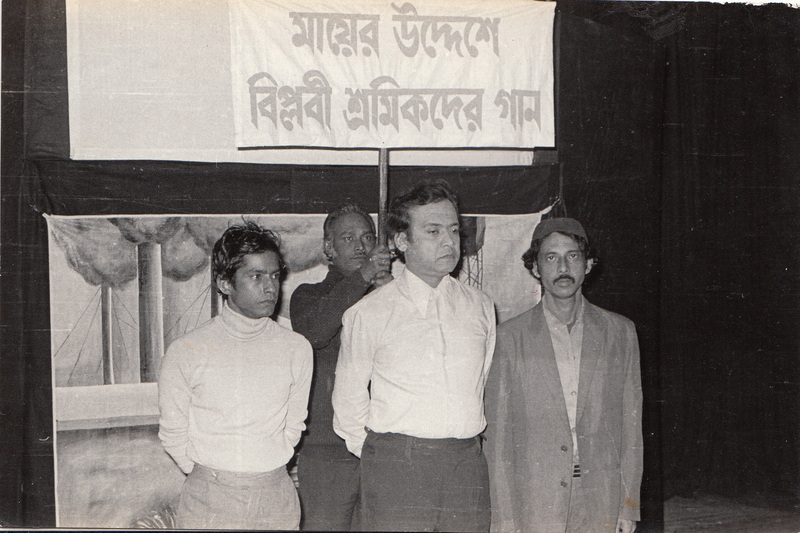 Anshuman Bhowmick is a cultural commentator and theatre critic based in Kolkata. 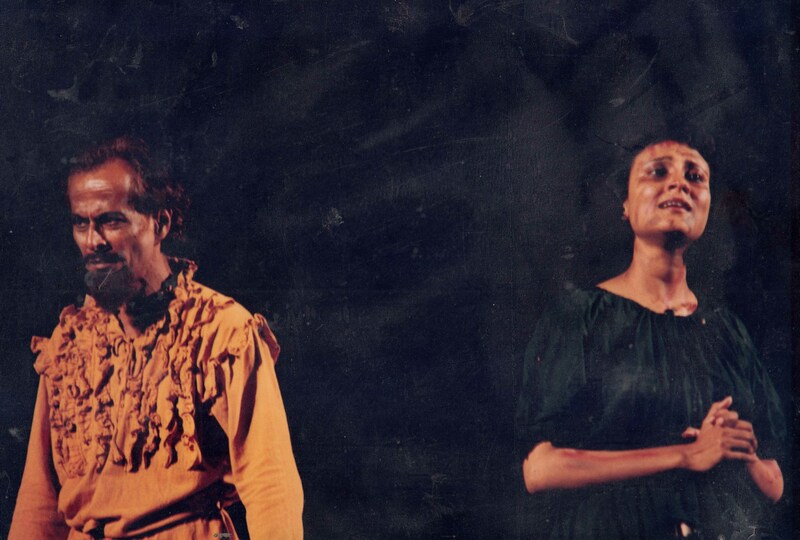 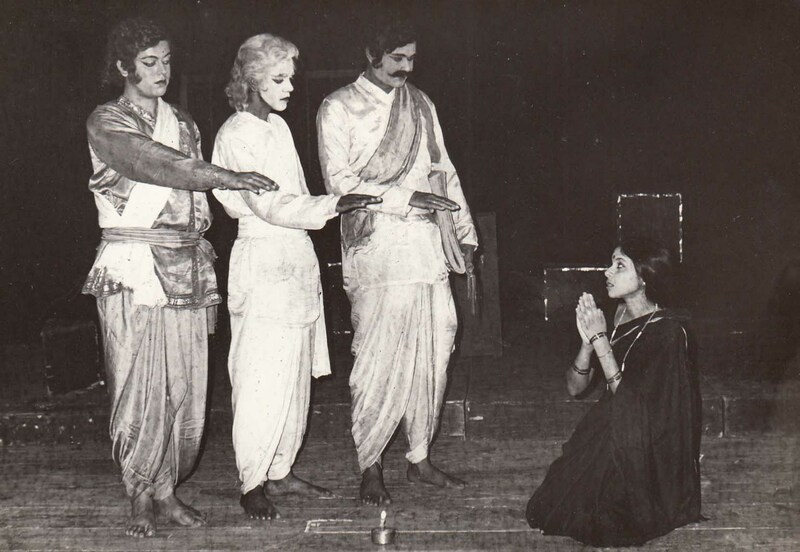 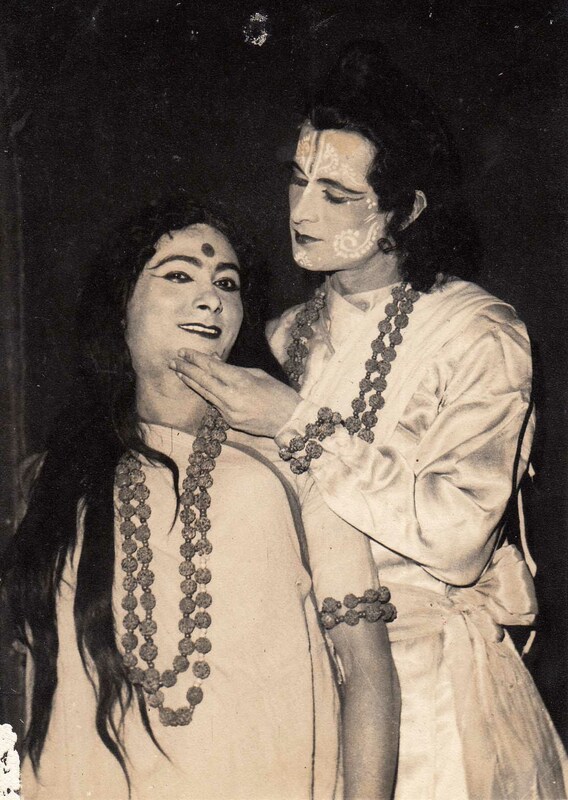 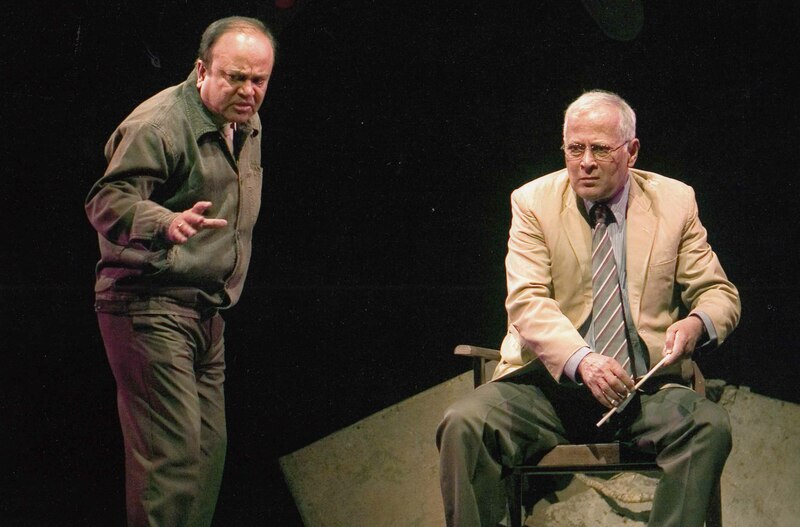 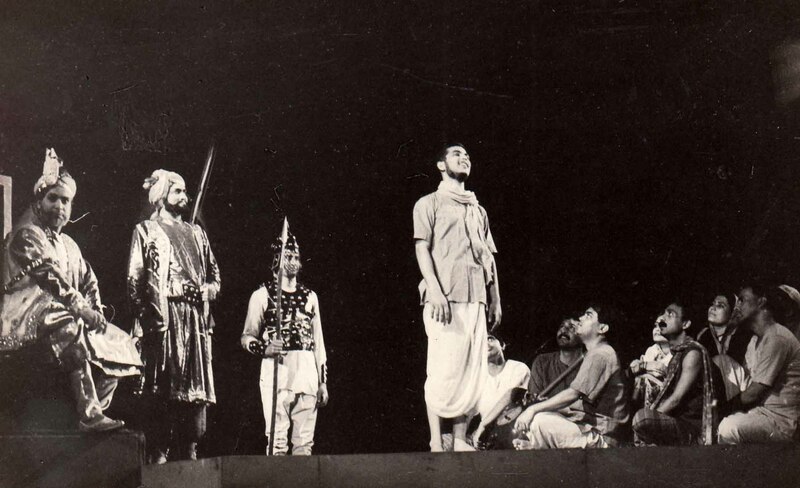 The image gallery contains photographs from different plays staged by the theatre group Chetana. 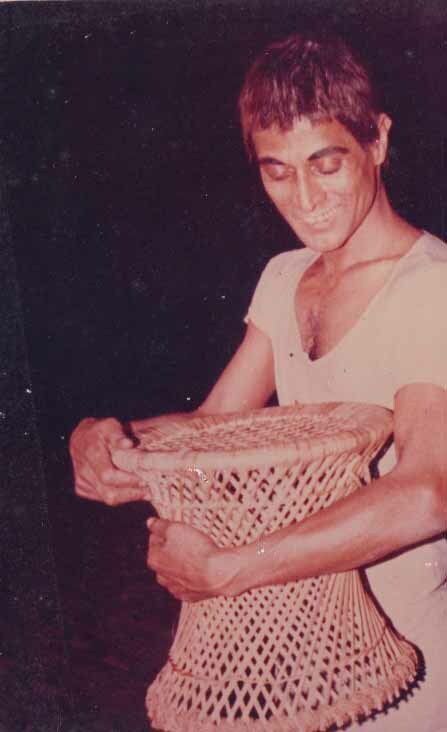 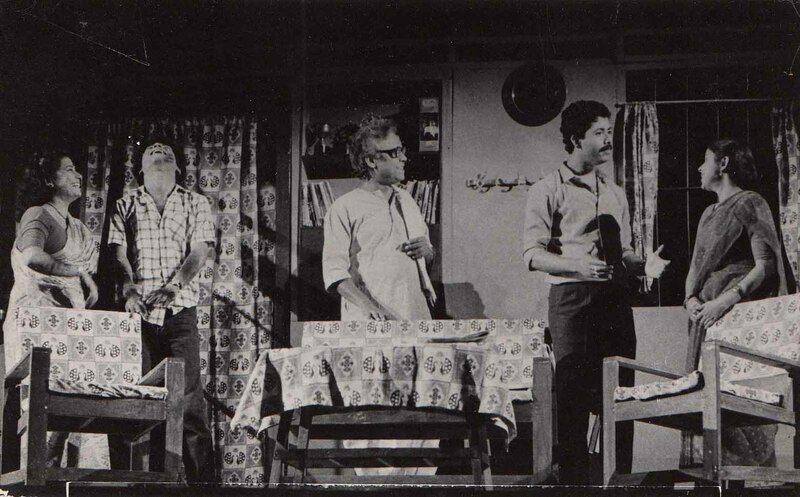 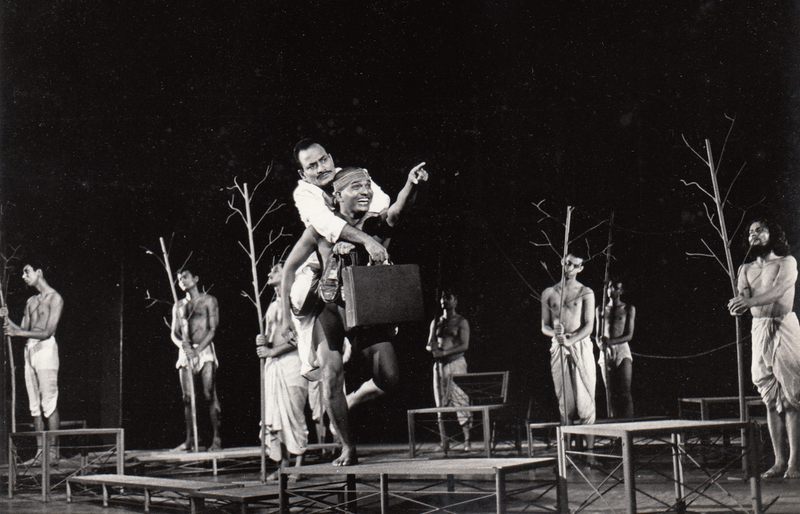 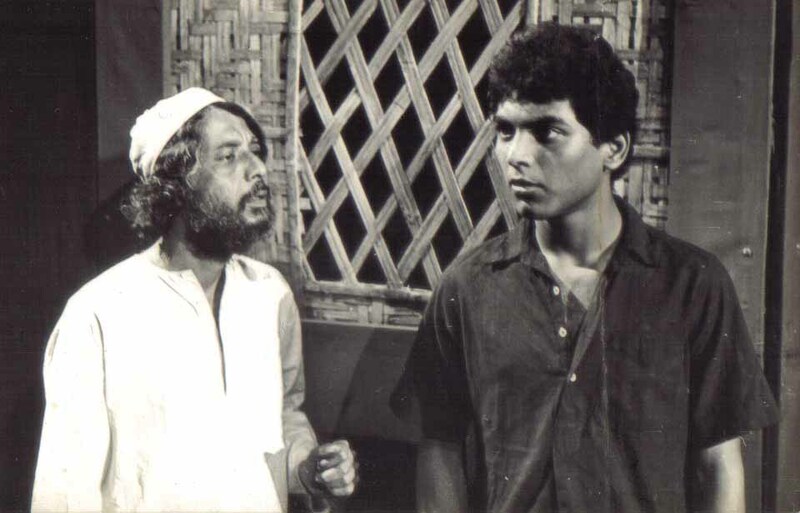 Some of these photographs were taken by theatre critic Anshuman Bhowmick and the rest collected by him from the group's archives.